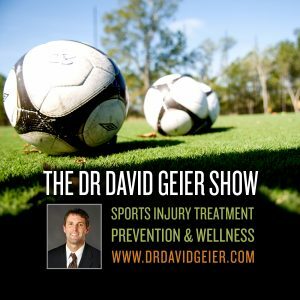 Episode 113: How can basketball players lower their risk of injuries? This is a quick reference list for the locations of show topics in Episode 113 of The Dr. David Geier Show. What injuries are most common in basketball? And how can players decrease their risk of suffering them? Can a meniscus cyst be treated by draining it and avoiding surgery for the meniscus tear? How can a dancer tell the difference between pain from a plica in the knee and other causes of knee pain? What might be causing deep hip pain with impact in a runner and triathlete? How can a football player know when his continued pain after a meniscus repair surgery needs to be evaluated? Can platelet-rich plasma (PRP) help with pain after surgery for a patellar tendon rupture? Can “prehab” improve outcomes after ACL surgery? Are Thursday NFL games harmful to the players? Episode 54: What can parents do to prevent obesity among their children? 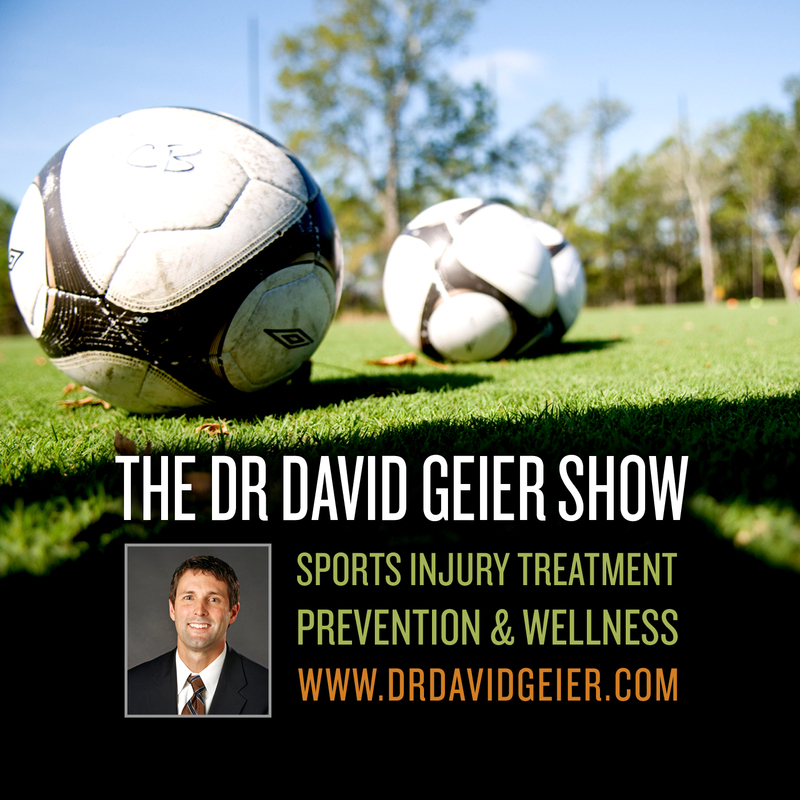 Episode 83: What medical supplies should be available to athletic trainers at sporting events? Episode 52: Should healthcare providers join the social media conversation?